A 22-year-old international student was “shaken up” when he appeared at the side of the road in the sleepy Ontario cottage town of Gravenhurst on Tuesday night, several days after his abduction was reported, says the homeowner who found him. 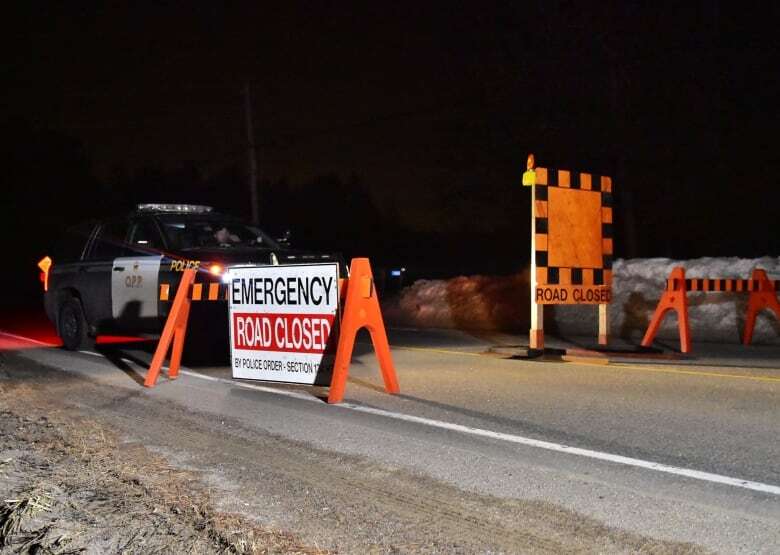 It’s believed Wanzhen Lu, a Chinese national, was dropped off from a vehicle on Doe Lake Road, near Highway 11, in Gravenhurst shortly before 9 p.m. ET. 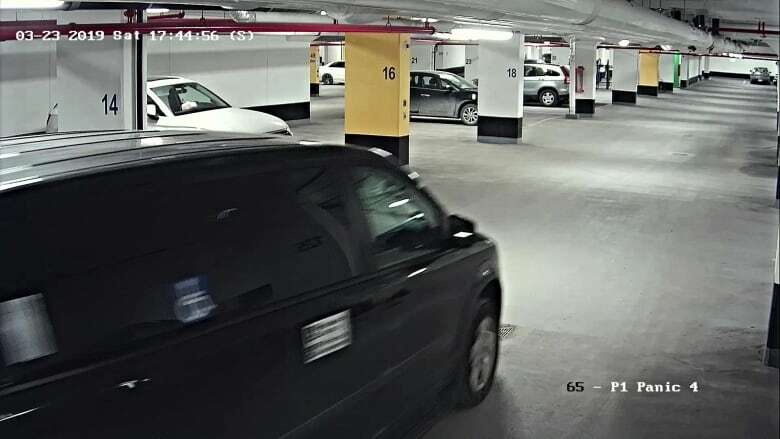 The town is about 200 kilometres from where Lu was violently picked up in an underground parking garage in Markham on Saturday night. Police are now searching for four suspects. The homeowner, whose name is being withheld because he is concerned for his safety, said he let his dog out, it started barking and the homeowner heard a voice calling out for help. He brought the dog back inside and then went out himself with a flashlight. “I found this young lad in distress at the side of the road,” he said. Part of Lu’s hooded sweatshirt was taped with duct tape. “He didn’t know where he was,” the man who found him said. Once he had a chance to calm down, Lu thanked the homeowner. Provincial police arrived and Lu has been talking to investigators about the ordeal. Members of Lu’s family arrived in Canada from China on Monday and were “traumatized” by their son’s abduction, Pattenden explained. Investigators hope the international student, who also goes by the name “Peter,” will help them piece together what happened between his abduction around Saturday until he was located. “The basic timeline is that he was taken from Markham around 6 p.m. on Saturday night. We located the suspect vehicle on Monday. From there, we don’t know where he was taken to,” Pattenden said. “There ‘s a lot that we need to learn now. Mr. Lu is going to be the best source of info. Investigators are working on every lead,” he told reporters. 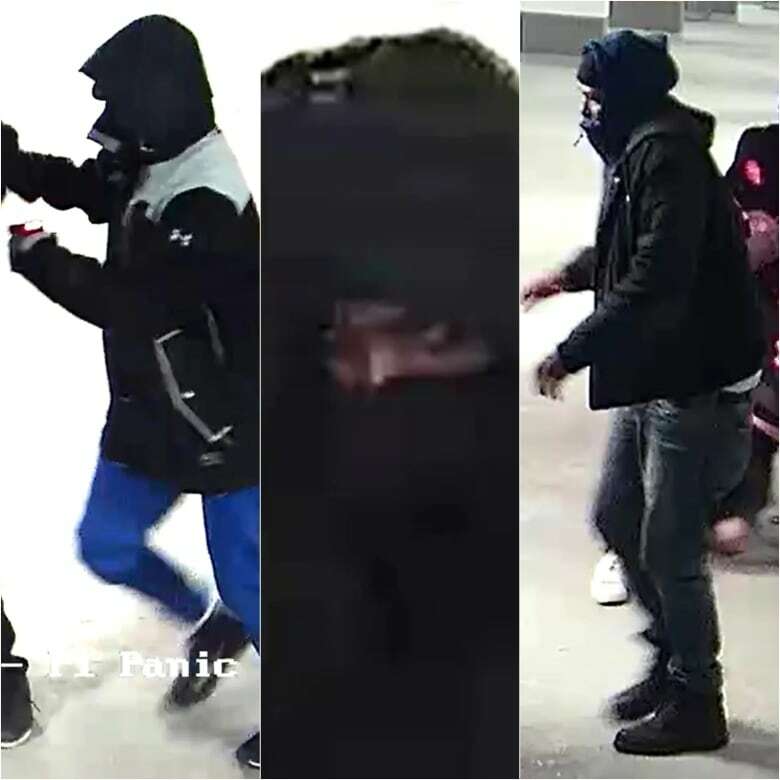 The four suspects were all captured on security cameras at various locations within the parking garage. Footage shows three masked men forced Lu into a black Dodge Caravan after shocking him with a conductive energy weapon, while a fourth was the driver. “Our focus was finding Mr. Lu in good health and we did that. Now our focus shifts to finding suspects. We know they’re capable of violence,” Pattenden said. He said police did not receive a ransom note or any other clear indication of the motive behind Lu’s kidnapping in the days that he was missing. A 35-year-old Toronto man was arrested Tuesday in connection with the case, but Pattenden said he was subsequently released without charge. “Our investigators believe the man arrested was part of this kidnapping, but he was released — meaning evidence wasn’t there to support a criminal charge,” Pattenden explained. Lu drove a number of luxury vehicles, including a Lamborghini, Rolls-Royce and Range Rover, police confirmed earlier this week. It was in a Range Rover that police say Lu and a female friend arrived inside the parking garage just moments before his abduction. CBC Toronto obtained vehicle registration documents on the Range Rover that showed a lien was put on the vehicle on March 25. The SUV remained in the parking garage as of Wednesday.